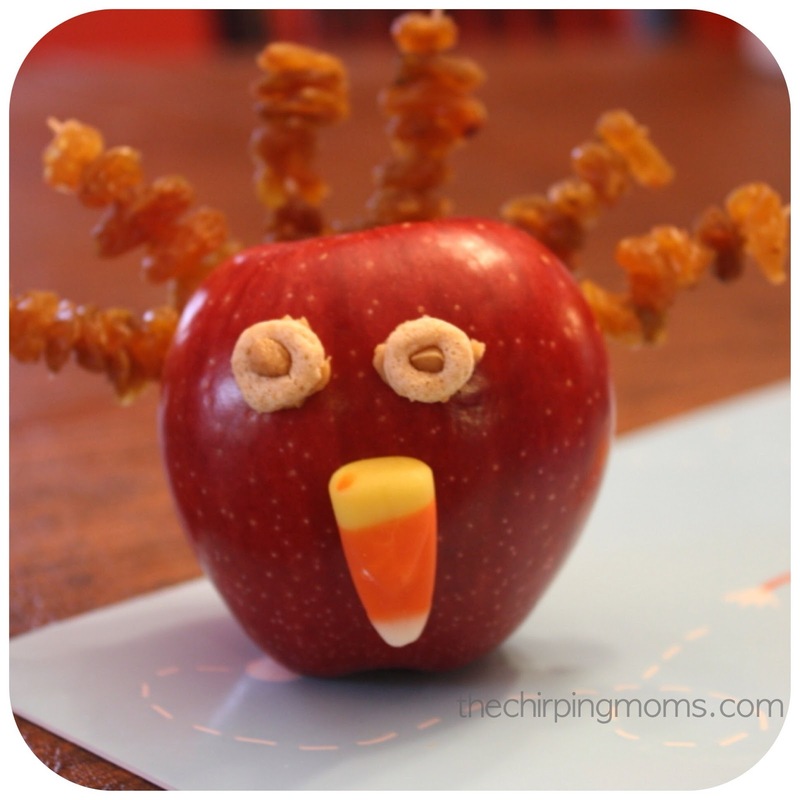 This week, we kicked off November, with a fun Thanksgiving Turkey snack. 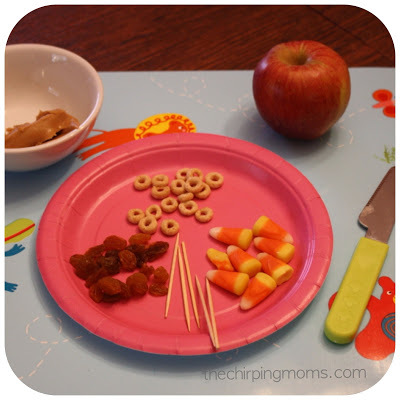 This is a fun project for kids & then makes a healthy snack! Typically Maggie & I do projects like this when Alex naps. This time, I had made a sample turkey ahead of time & Alex sat the entire time pulling apart & eating the turkey. Both girls had a blast with this project! Place the toothpicks in the apple across the top to make the “feathers”. 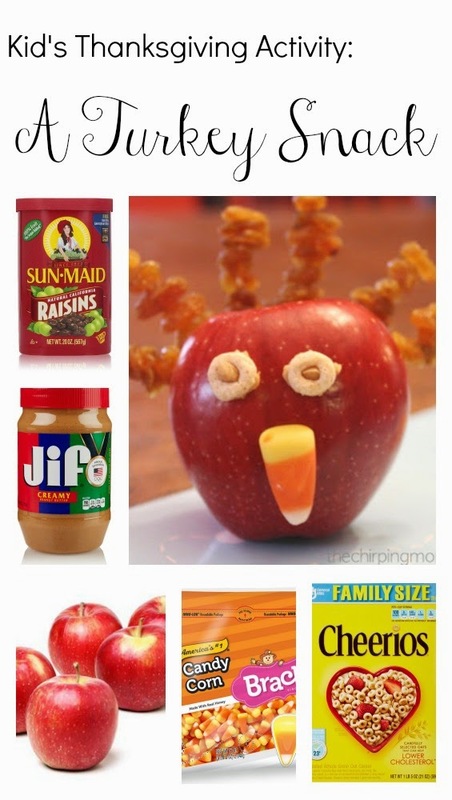 Use peanut butter to stick cheerios on for eyes & the candy corn on. Stick raisins onto the toothpicks. 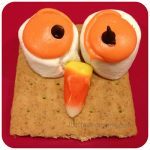 Click below to pin this fun activity for kids! what a fun project idea! Found you through the Sunday Sync! Oh how cute! I'm going to have to try this with my little this week, he will love it! 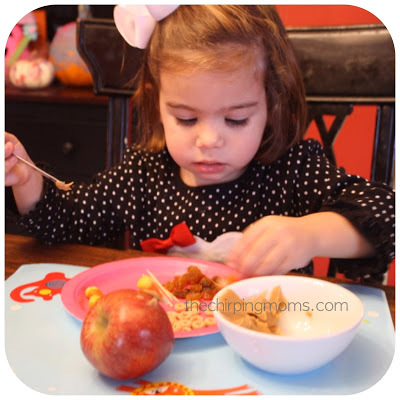 Thanks for linking up for Mommy Moments Blog Hop with us! Ok, that is so cute! It totally looks like she is sooo into it! Love it! Haha! That is super cute. 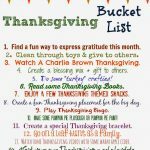 Such a great idea for an activity for Thanksgiving dinner. While the parents get dinner ready the kids can make a Turkey Treat! Stopping by from Mom Musings. Hope to see you at True Aim! I'll have to try this with my youngest. He's a huge fan of apples and raisins. My oldest…not so much. Found you through Mommy Moments. Looking forward to following along and digging around for more fun ideas! Very cute idea. I know my grandkids would enjoy doing this and eating it. Thanks for sharing. OMG, I need to do this with the Beanie Babies! WhAt an adorable little turkey craft! Thank you so much for linking up to Raising Imperfection! Awesome and I love that the kiddos get involved!! Thank you for linking up to the Raising Imperfection Sunday Link Up. Please be sure and come back Friday to see if your post was featured!! 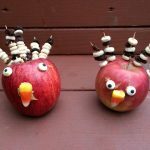 Hi, these are so fun, fun for kids to make a healthy snack! 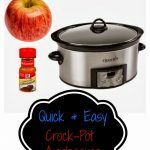 I'm a new follower, and you may like some of the things at Maddalee. Courtney, your little girls look so sweet putting together their Thanksgiving turkeys. If only an oven-roasted turkey was as quick to put together, right? Thanks for sharing with me and the mamas this week! I love food projects for my little one! Especially when they are made out of healthy foods! 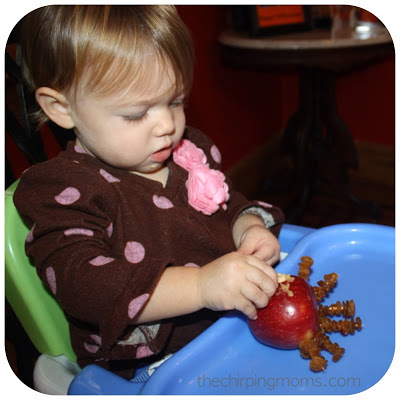 Not only does it give her a good snack, but it also teaches her that healthy food can be fun too! Thank you so much for sharing! I shared your project on my Some Kind of Wonderful Saturday Party and would love if you stopped by to share some more. I know I will be back to check out your new great ideas! Aw 🙂 They look like they are concentrating so hard! Very cute – thank you for linking up with us to TPP. What a cute snack. Thanks for linking up at Tuesday Tots and letting you know that I will be featuring this post over on Rainy Day Mum this week. Oh, I love it!! Thank you so much for sharing at Sharing Saturday! !